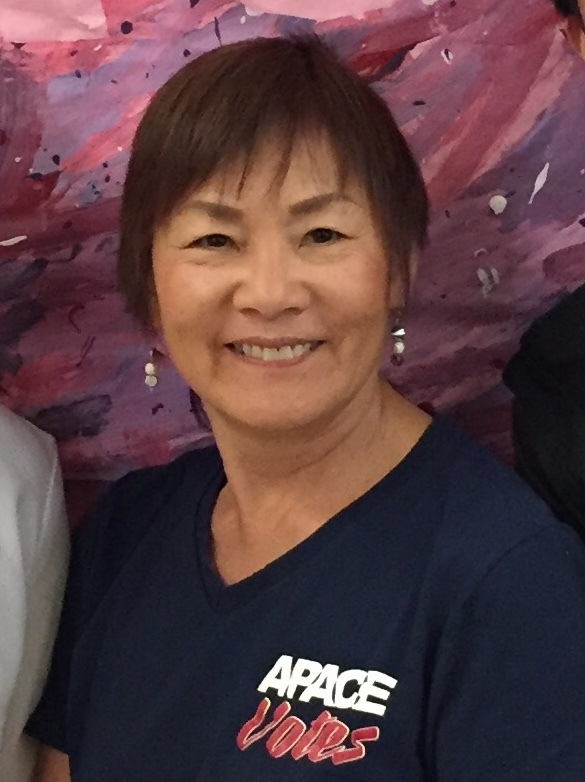 Akemi Matsumoto actively volunteers in the API community as she has for the last three decades. 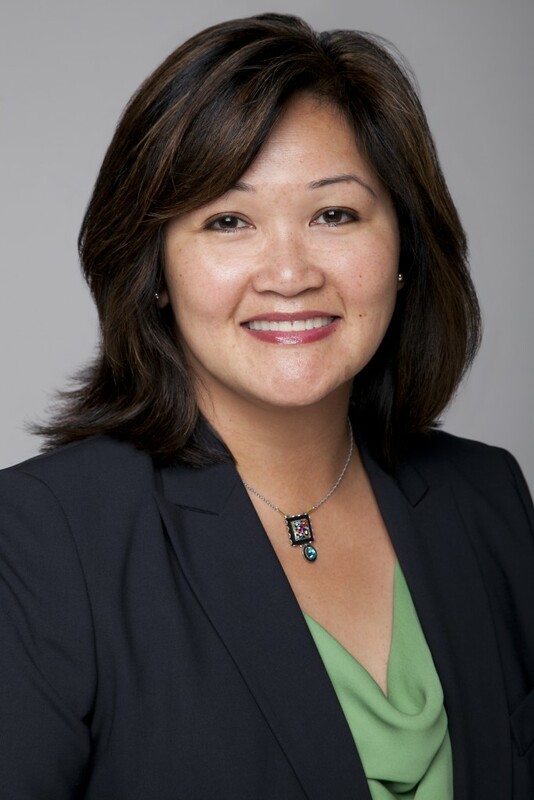 She has served on the Boards of the Seattle Chapter of the Japanese American Citizens League, The Washington State Commission on Asian American Affairs, The Asian Community Leadership Foundation and APACE when it was a state-wide coalition from 1998–2000. She believes in self and community empowerment through active involvement and organizing. She retired from Bellevue Community College where she lead institutional efforts in racial justice: Courageous Conversations for students, faculty, staff and administration talking together. She is a national trainer on cultural competency and cross-cultural communication. 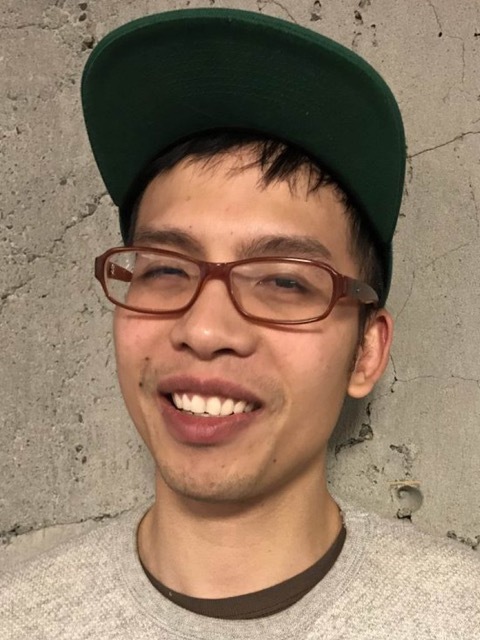 Stanley Tsao has many years of community outreach experience working with The Connections Group team. Stanley has managed outreach programs for numerous government initiatives and providing better government access to minority and immigrant communities. He has worked closely with a broad range of community groups, government agencies and non-profitorganizations. He also manages Connections’ production projects from direct mails to media productions. Previously, Stanley had served as a board member with Young Professional International Network at World Affairs Council and as the board chair at Safe Futures YouthCenter in West Seattle. 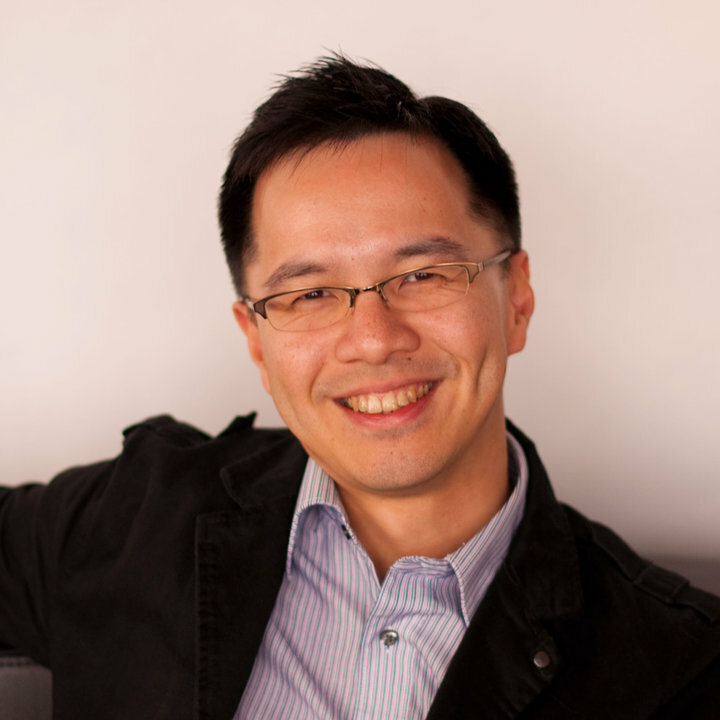 Tsao has an undergraduate degree in economics and political science from Simon Fraser University in Canada. 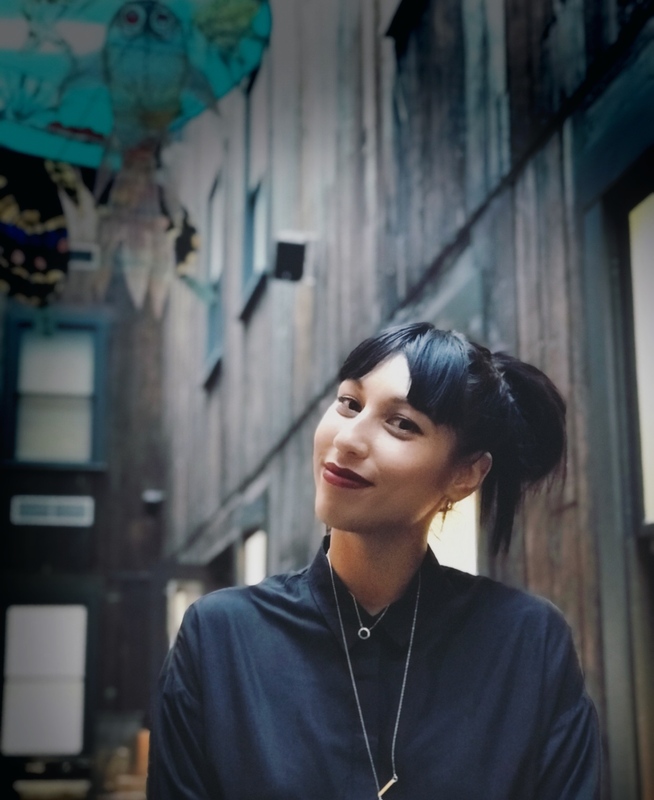 Christina Shimizu is the Director of Individual Giving at The Wing Luke Museum, connecting everyone to the rich history, dynamic cultures and art of Asian Pacific Americans through vivid storytelling and inspiring experiences. She manages large scale fund development and marketing campaigns, and is committed to supporting work that expands community participation in creating lasting social change. She is an experienced trainer on issues of class and race and uses this analysis to examine the ways in which systems of power impact philanthropic engagement. Christina cut her teeth in grassroots community outreach as a youth intern at The Connections Group in 2004. Her previous work spans human services and National Service. Christina grew up in Seattle and graduated from The Evergreen State College. She is second generation Japanese American. Janet Chung is Advocacy Director at Columbia Legal Services. She was previously Legal & Legislative Counsel at Legal Voice. She focuses her work on expanding economic justice for women and on combating gender discrimination in the workplace and in schools. Her legislative work includes bills to ensure gender equity in community athletics programs, to protect and expand Washington’s family leave insurance program, and to secure women’s access to unemployment insurance. Prior to her work at Legal Voice, she practiced employment law and business litigation in private firms in Washington, D.C. and Seattle and served as a law clerk to a federal judge. Derrick A De Vera As a born and raised Seattleite, Derrick De Vera understands and appreciates his community. He proudly represents clients of all sizes in the industries of manufacturing & distribution and real estate & construction as an attorney at Schwabe, Williamson & Wyatt. 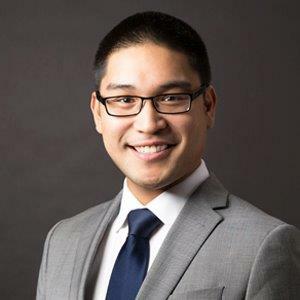 Because of his strong community ties and experience working with current Washington Supreme Court Justice Mary Yu at the King County Superior Court and for former King County Council Member Larry Phillips, Derrick is dedicated to mentorship and advocacy especially for communities of color. Derrick also loves his local Seattle sports teams, his food, and his coffee. Sofia Aragon is the Executive Director of the Washington Center for Nursing, a nonprofit corporation focused on solving the state’s nursing shortage. She immigrated to Seattle at the age of three with her parents. She is a registered nurse and an attorney by training, graduating from the University of Washington with a Bachelor of Arts in Economics, Seattle University with a Bachelor of Science in Nursing, and a Juris Doctor from Loyola University-Chicago. Her previous roles include hospital nurse, community health clinic nurse, legislative liaison for WA State Department of Health and Governmental Affairs Advisor for the WA State Nurses Association. Her passion is supporting aspiring and current nursing and legal professionals as adjunct faculty for the Seattle University College of Nursing and Seattle University School of Law, and developing continuing legal education programs with the WA State Association of Nurse Attorneys. Her hobbies are travel and sports. 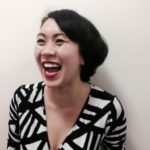 Amy Nguyen is the Community Programs Strategic Advisor for Your Voice, Your Choice, a participatory budgeting program with the Seattle Department of Neighborhoods. In her work, she strives to center communities of color and other underrepresented groups within government and budget processes. Her experience in policy analysis, nonprofit management and community organizing spans New York City, New Orleans and Seattle. Amy worked as a Legislative Aide for Seattle City Council advising on policy issues related to planning, land use, parks, utilities, immigration and civil rights. In the past, she has managed delivery of the free statewide legal hotline for the Louisiana Civil Justice Center in New Orleans and worked as the Project Manager for the Emmy award winning documentary, Herman’s House that looked at solitary confinement, race and the meaning of livable spaces.